The Founding Fathers as you’ve never seen them. 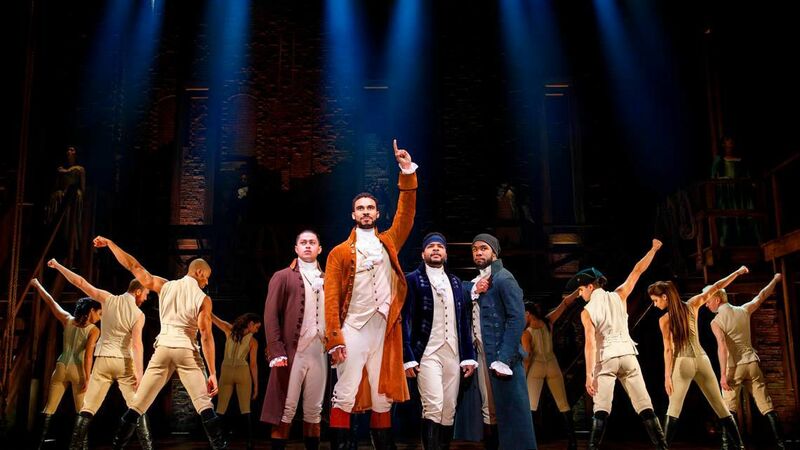 The national tour of “Hamilton” will make its way to Boise as part of the Morrison Center’s 2020-21 season. BOISE — Oh, Alexander Hamilton, Boise’s waiting in the wings for you! Yes, theater lovers, you can truly rejoice as arguably the biggest breakthrough musical — yes, I’ll say it — of the century so far makes its way to Boise for an extended run in the Morrison Center’s 2020-21 season. Subscribers who renew their tickets at the end of next season will get first dibs on “Hamilton” tickets. But “Hamilton” is the biggest coup yet. The 2015 theater sensation about the $10 founding father won a record number of Tony Awards and a Pulitzer Prize. It propelled its creator and star Lin Manuel Miranda to worldwide fame. By combing rap and traditional musical techniques and color blind casting to tell the story of the first U.S. Treasury Secretary Alexander Hamilton, it created a cultural earthquake that introduced a new generation to the art form — and forever changed it. It’s still the hottest ticket on Broadway today, at its’ open-ended stand in Chicago and performances across the country. This year, two companies are on the road playing three-to four-week runs. Stay tuned for more details. This British farce took Broadway by storm and is now making its way across America. In the tradition of “Noises Off,” “The Play that Goes Wrong” sends up of a classic murder mystery and theater. It focuses on a production of “The Murder at Haversham Manor,” a play that goes from bad to hilarious with mishaps and madcap farce. “Bandstand” tells the story of six World War II soldiers who return home to struggle with post-traumatic stress and survivor’s guilt as they try to put their lives together. They form a band to compete in a national patriotic radio contest in New York City. Three-time Tony winning choreographer (“In the Heights,” “Hamilton” and “Bandstand”) Andy Blankenbuehler directed this production. 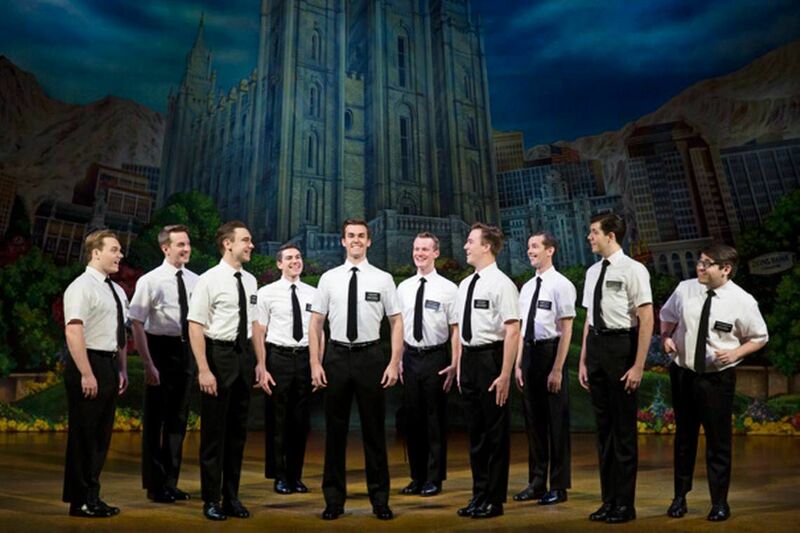 The uproarious “The Book of Mormon” returns to the Morrison for a third engagement. It follows the misadventures of to missionaries who hope to go to Orlando to spread the word, but end up in Uganda facing warlords and their own questions. Season subscriptions go on sale to the public May 3 and run $235 to $395 at 208-426-1111 and MorrisonCenter.com. Tickets for individual performances go on sale about 30 to 60 days before each show’s run, and availability will vary. The Morrison Center is at 2201 W. Cesar Chavez Lane on the Boise State University Campus. What’s next for Logan Johnson of Boise after ‘American Idol’?